In this edition of the blog post series, “West Knoxville House Hunters: The PUD & Condo Edition,” we will look at three different Planned Unit Developments (PUDs) and condos for sale in West Knoxville below $140,000. 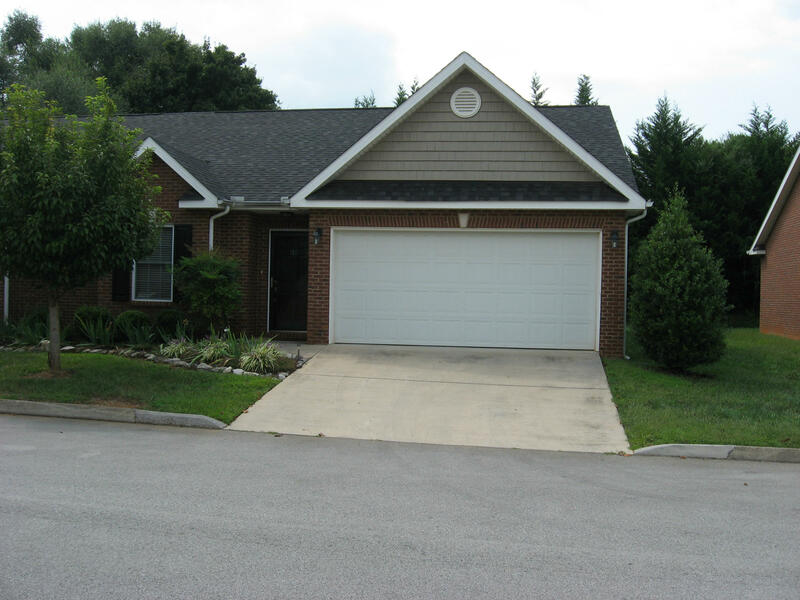 For West Knoxville buyers looking to enjoy maintenance free living, a PUD or condo could be a great housing option. They both offer a wide range of amenities and come in many different shapes and sizes. Be sure to check out these PUDs and condos all priced below $140,000. Features: This West Knoxville PUD for sale is located in the Kirkwood subdivision. It has a two car garage, two bedrooms, and two baths. This West Knoxville PUD for sale has an open floor plan and lots of updates. It has beautiful hardwood floors in the living area and dining room. The kitchen has dark cabinets, smooth top cabinets, and stainless steel appliances. It also has a bar area to eat at. The master suite is spacious with large attached bath. This home also has a private patio and a small yard. 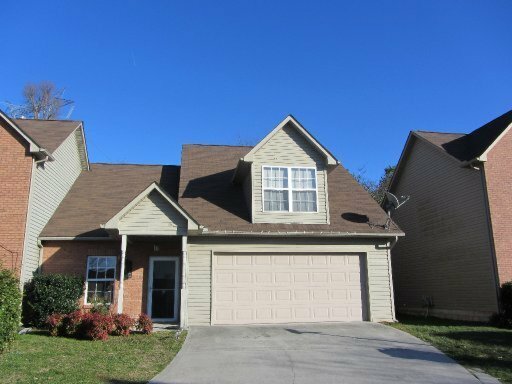 Features: This West Knoxville PUD for sale is located in Olde Colony Village. It has 3 bedrooms, 2.5 baths, and a 2 car garage. This PUD has a large living area with a fire place. The kitchen opens up into the family room. It has black and stainless steel appliances. The master suite is large and has hardwood floors. The two remaining bedrooms are spacious as well, one of them could easily double as a bonus room. 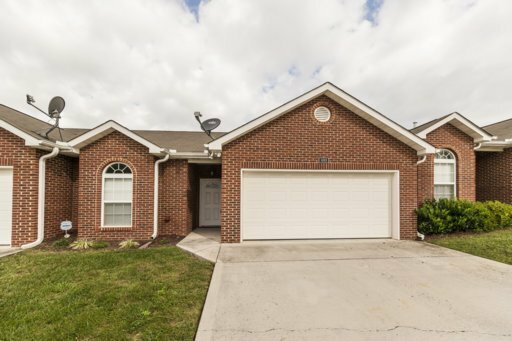 Features: This West Knoxville PUD for sale is located in the Creston Court Subdivision. It has 2 bedrooms, 2 baths, and a two car garage. This PUD for sale has been updated and is in great condition. The kitchen has a bar area to sit at, along with stainless steel appliances and tile floors. The kitchen also opens up into the living are and a dining area. The living are is spacious with high ceilings and a fire place. The master suite is spacious and has a large attached bathroom and walk-in closet with lots of hanging and storage space. The second bedroom is a nice size as well and has an attached bath. This home also has a nice private patio. Do you love any of these West Knoxville PUDs or condos for sale? Please let me know if there is anyway that we can assist you in your West Knoxville area home search. You can contact Rick at 865-696-9002 or via email at Rick@TheBigOrangePress.Com. Or, you can contact Kati at 865-392-5880 or via email at Kati@TheBigOrangePress.Com.